Home security is one of the most important responsibilities taken by homeowners all over the world. Unlike before when people rely on watch dogs and security personnel to look over their properties, home security is now made easy. Due to the advancement in smart home technology, people can now monitor their homes through cameras. They can also lock and unlock gates and doors remotely and even alert the authorities automatically in case of intrusion. In the US for example, there are 5000 cases of break-ins every day and over 60 percent of these cases are through windows and doors. The installation of home security cameras and other devices have reduced the chances of someone breaking into your house at night or even in the day. Some of these security systems are wired while some are wireless and can be installed without any technical help. Some others may require automated home security personnel from the product’s company. 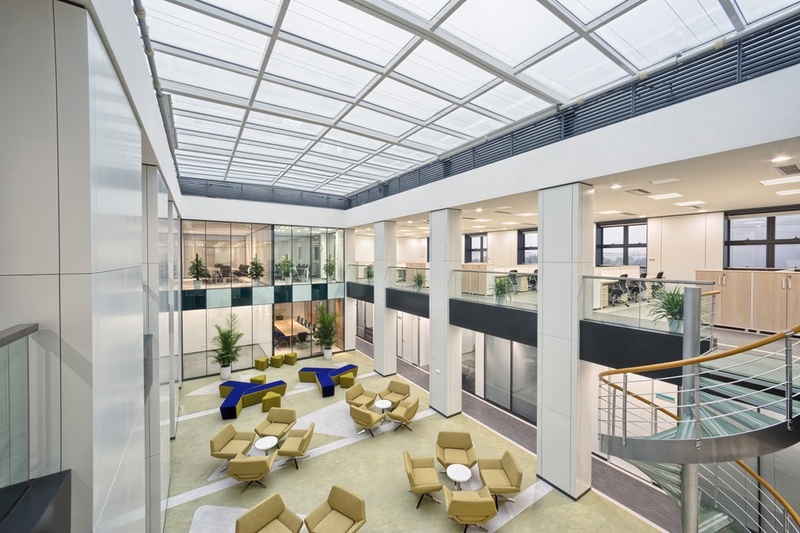 These systems can be fully integrated with your smart devices where you’ll be able to streamline the activities in your house and control it from your phone through mobile application. In most cases, theft or break-ins happen through door and windows, so protecting them should be a high priority for overall home security. The fact is that home security system deter crime and help in monitoring your house with less cost when compared to security men. It really worth the money if you choose an effective device. These home security devices have a magnet and a sensor. The magnet is attached to the door or window and the sensor is put on the door or window frame. When the system is activated, any unauthorized opening or closing of the door or window cause the alarm system to turn on. Some window security devices can trigger an alert if there is a break-in through a tampered, wired, laminate, or ordinary plate glass windows. The homeowner gets immediate notification remotely through the system or by a monitoring device. These devices can work without electricity and are wireless most of the times. Smart locks are gaining popularity as one can lock and unlock them remotely using smartphones. They can be installed over an existing deadbolt hole and they can easily blend with the home décor. These work with Android and iOS and compatible with almost all smartphones out there. Home monitoring systems consist of cameras and motion and heat sensors to keep a track of people entering and leaving the house. These cameras can be fitted near the entrance or main door. Since the homeowners can be alerted about the movement of the people by push notification or email, the homeowners can also trigger an alarm in case of a break-in. The complete outdoor security camera system also comes with night vision and wide angled view. Some camera can be turned at various angles manually using a mobile device. Expensive kits come with cameras which have two-way audio support. Window sensors can help detect smoke and carbon monoxide along with the intrusion. This is very important because of the gradual increase of the CO gas from heating appliances. These systems include an alarm to deter intruders and alert the authorities in case of a break-in. You don’t have push the message here as it has already been programmed to inform security authorities when there’s problem. How to choose the best security devices? 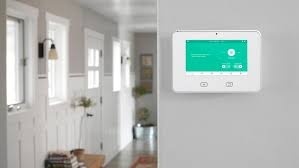 There are some home owners who feel getting these security devices to track happenings within the house is a waste of money and wonder if they should still get a home security system or other means. The truth about home security system is that, there are few that actually work effectively and each device or system has its pros and cons, so it’s important to know what you want and what you actually need. Before investing much money on fancy gadgets and installing them, it is important to identify the right doors and windows for implementing the security system. For instance, if a door is not accessible to someone on the ground, there is no need to protect them with all the sensors and camera. 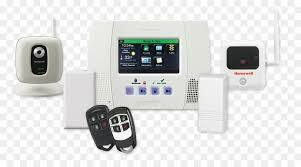 The alarm system should be simple and user-friendly so that every member of the family can use it. These devices usually come with a battery backup of one to ten years so that they can run without electricity. Some can be charged, and some might need a battery swapping. So, these can lead to added costs. The warranty aspect is another important factor for selecting a home security device for doors and windows. One must keep in mind the maintenance and repair costs of these devices as some of them can be very expensive. Also, you should consider if you’re leaving in a small apartment or large house. Some security cameras are simple to use in a small house without much configuration, these are Diy systems. Some other can not be easily installed unless you get professional to handle the installation job for you and set up everything. All these are things to look for when buying a home security system. A smart lock system can cost around $100-200 per device. Smart home monitoring systems usually range between $150-500 from brands like Samsung, Oplink, iSmartAlarm, GE, etc. Standalone window sensors may cost around $50 per device.